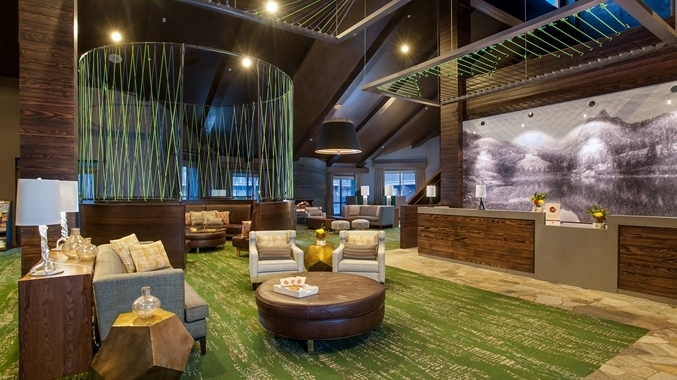 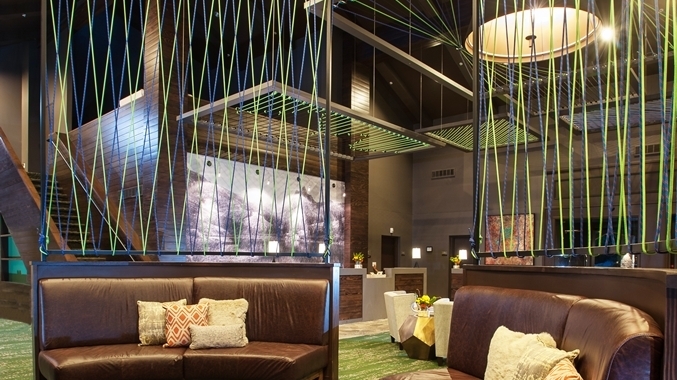 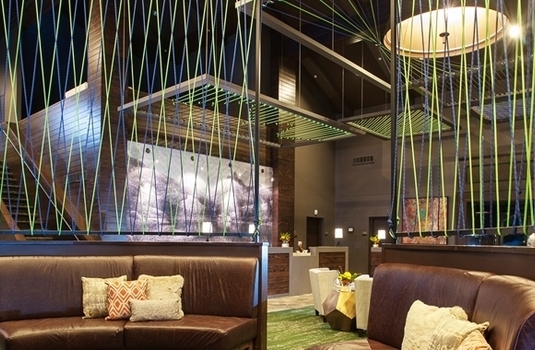 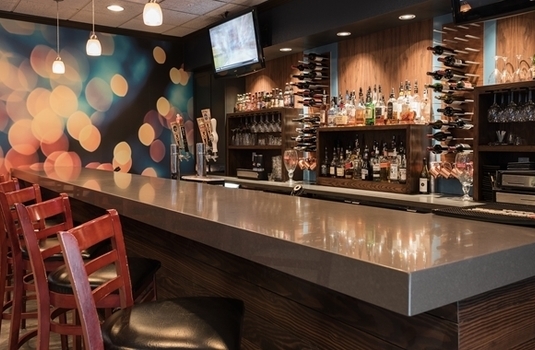 Enjoy your stay at one of Park City, Utah’s leading hotels. 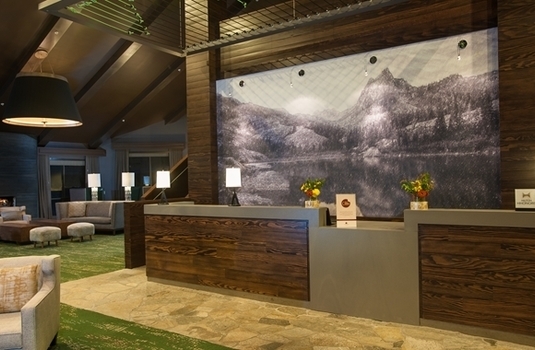 Boasting stunning mountain views and an outstanding reputation for excellent service. 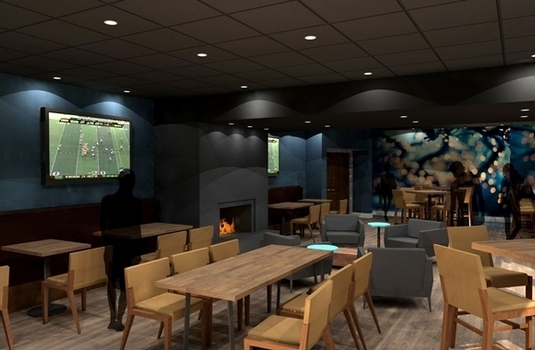 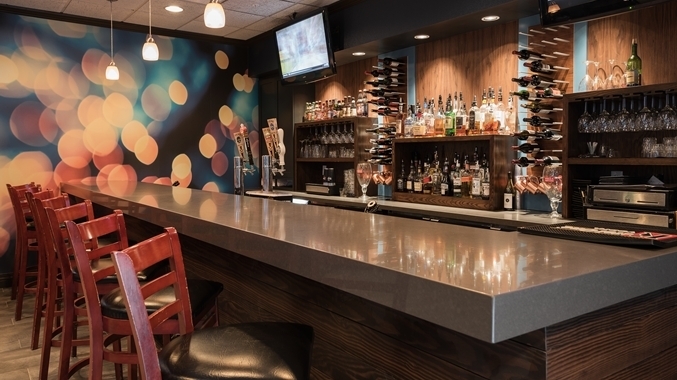 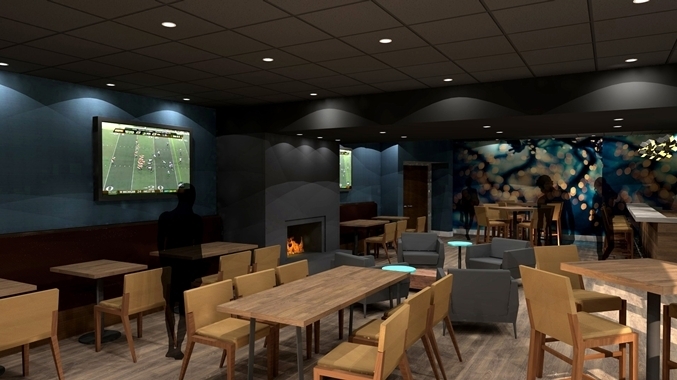 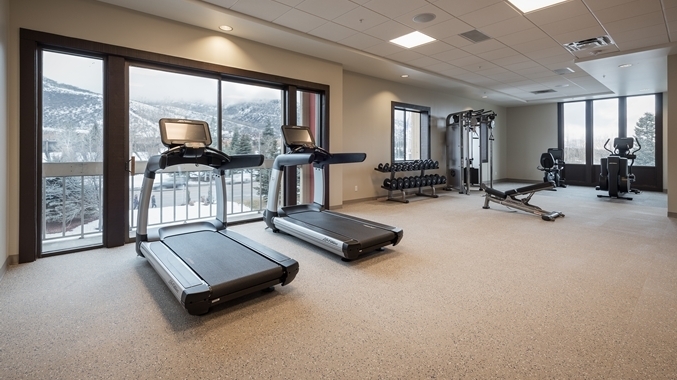 The Yarrow offers a fantastic location less than five minutes from Historic Main Street, allowing easy access to restaurants, shopping, nightlife and attractions in Park City. 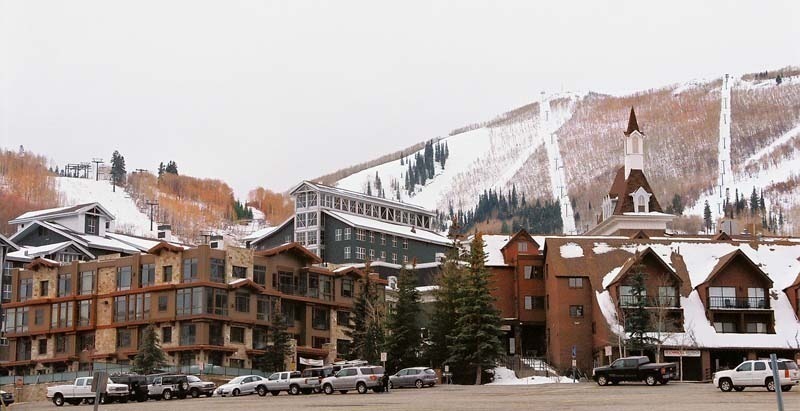 You can now access the slopes of Park City, now America's largest ski resort, within less than 10 minutes from the Yarrow. 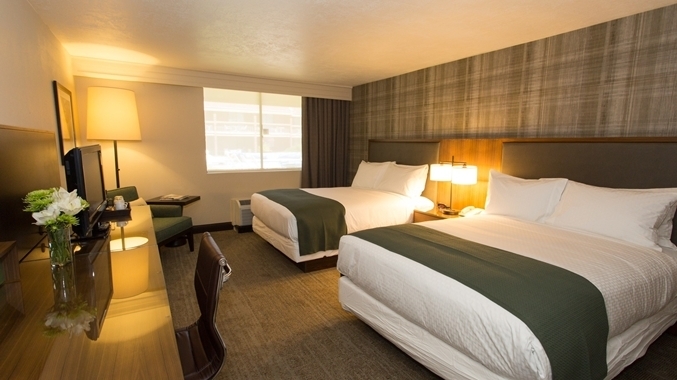 Unwind in a contemporary guest room or suite, equipped with WiFi, a flat-screen TV and a mini-refrigerator. 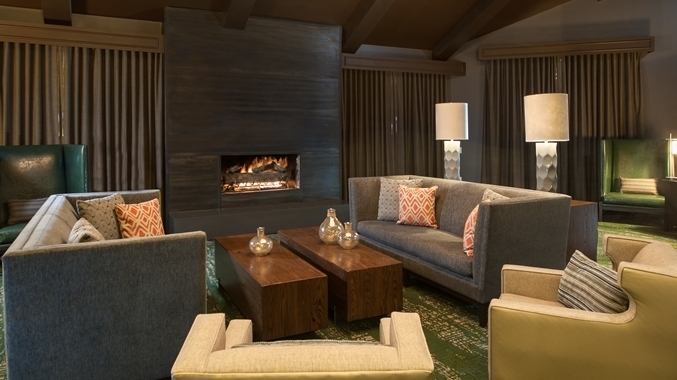 Savour seasonal cuisine in The Roots Grill, which features a cosy fireplace and floor-to-ceiling windows, showcasing magnificent mountain views. 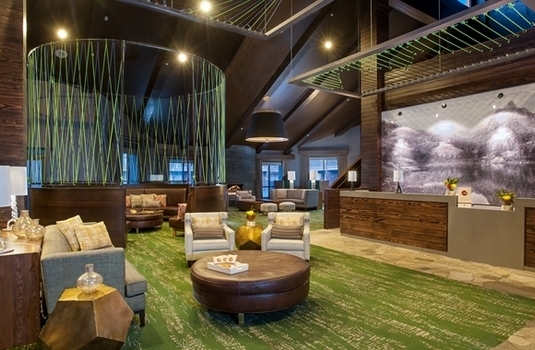 Relax after a long day in the mountains with a cocktail or a locally-brewed beer in the Vertical Lounge. 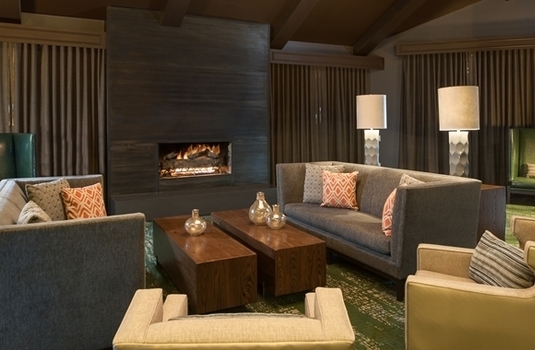 Refresh in the heated outdoor swimming pool and large whirlpool, all year round. 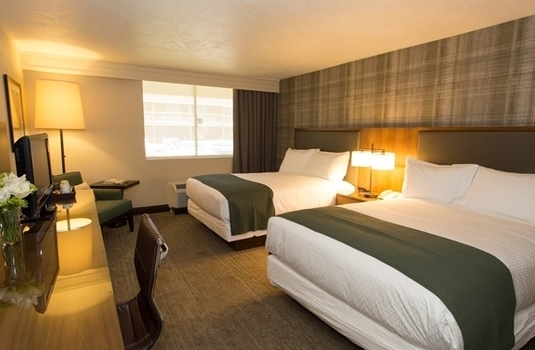 Guest rooms are all spacious and well-furnished featuring a small fridge, TV and coffeemaker. 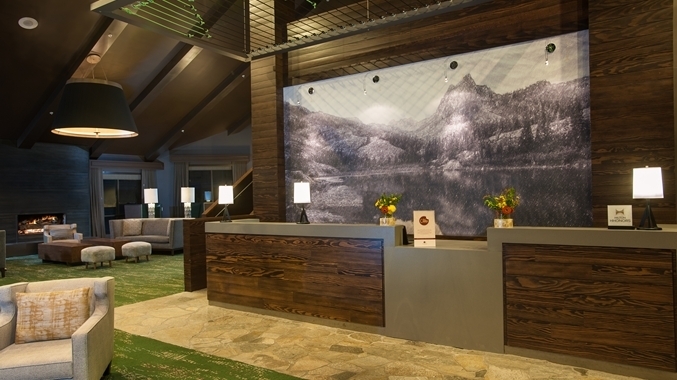 Suites are also available. The largest ski resort in the USA with legendary snow and a buzzing main street. A massive, well-connected ski area with lots of variety and with a pretty village centre which gives it more soul than some of the rival resorts- the perfect place to try a North American ski holiday. 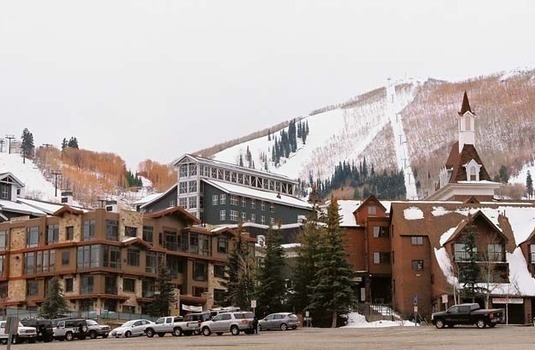 Park City Mountain boasts an enviable array of wide runs, large bowls and a range of short blacks, blues and greens tumbling down into either Park City or Canyons Village base. 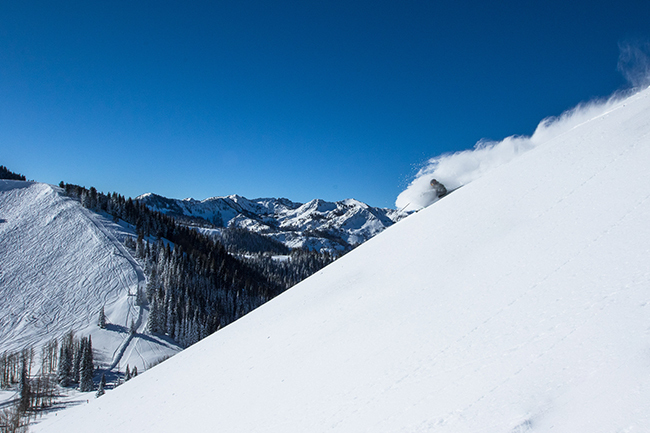 The new Quicksilver gondola is the key link between this massive ski area providing speedy and reliable access to either resort. 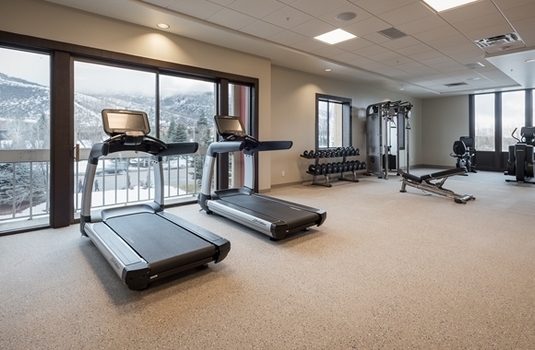 At Park City once you’ve taken two lifts up to Summit House you’re ready to play, whatever your level. Those seeking the tough stuff can venture further up to the couloirs, cliffs and plunges in the cluster of bowls from Jupiter Peak downwards. 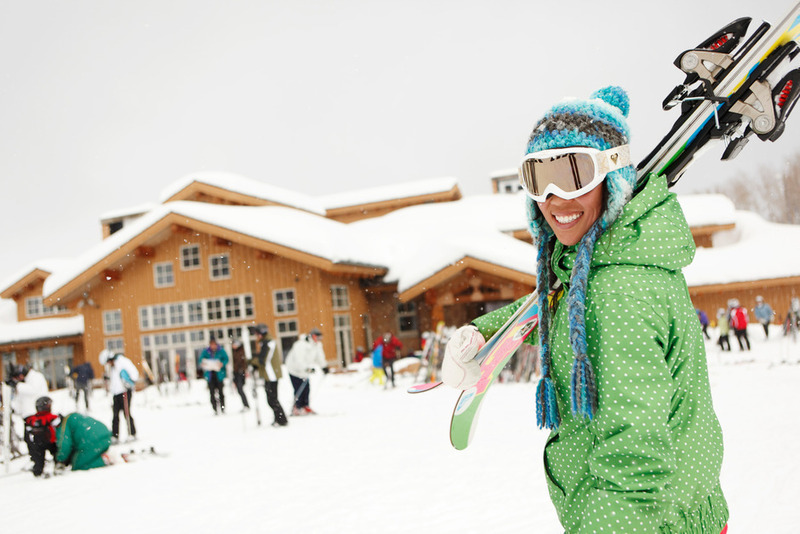 Staying at Canyons Village there is a range of ski in ski out options that give you easy access to the slopes. 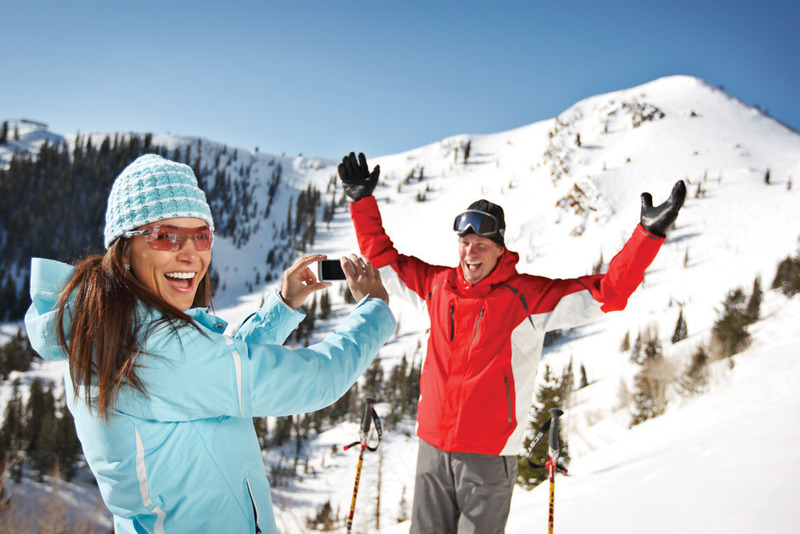 Take the heated Orange bubble chairlift or Red Pine gondola from Canyons Village base right into the heart of Park City Mountain. 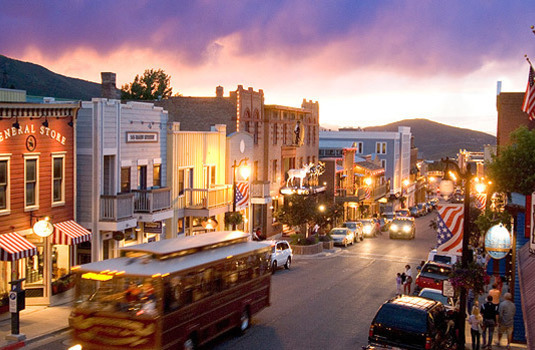 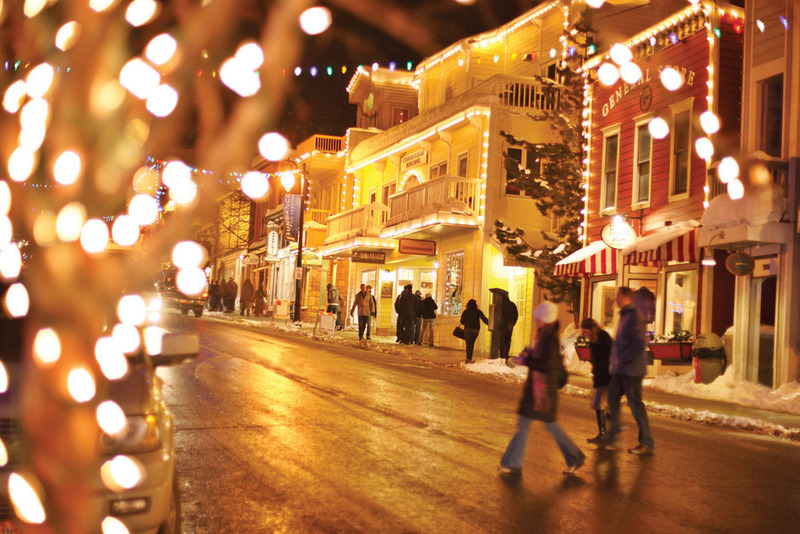 Once a silver mining town, Park City now spreads wide across the mountain, and is a bit of a classic Sprawling American town on the outskirts but its beautifully preserved centre, Main Street, is where you'll find galleries, shops and more restaurants than most other American ski destinations. 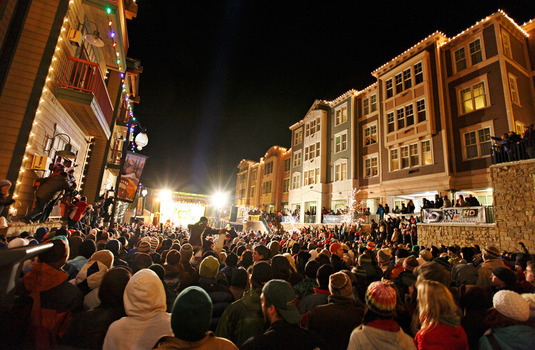 Climbing up through the middle of the town, Main Street is the lively heart of Park City, snapping to attention around après-ski time, with live music, dancing, and even home-brewed ale at the Wasatch Pub. Every January, Utah plays host to the Sundance film festival, with many of the events taking place at venues throughout Park City, revel amongst the buzz of the film festival and you may even find yourself having a casual chairlift chat with a movie star!